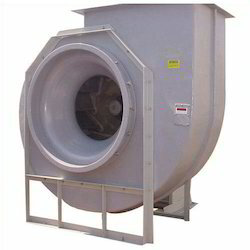 We are a leading Manufacturer of centrifugal blowers, viscous filter, chilled water coils, humidifier fan, air damper and pvc diffusers from Ahmedabad, India. 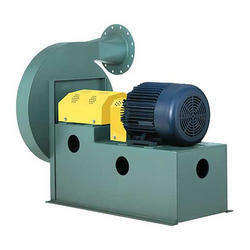 We have a long experience and expertise to manufacture products like Centrifugal Blowers. 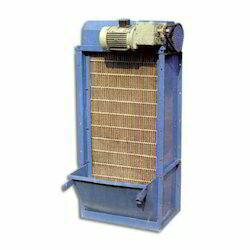 We are leading supplier of Viscous Filter. 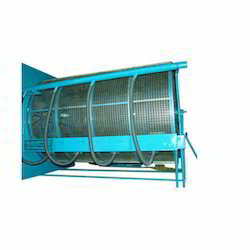 We are leading supplier of Chilled Water Coils. 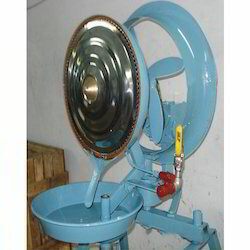 We are leading supplier of Humidifier Fan. It is a compact humidifier unit having 3/4 Hp,2870 RPM available in 440/210 V, 60 Hz AC supply. Require 26 Lit. of water per hr. 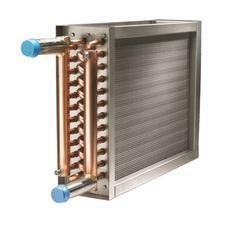 with 4240 CMH very low maintenance & power cost as the majority of parts are made from- SS copper and Aluminum Metals. 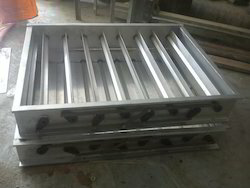 We manufacturing of Air Damper for HVAC System. 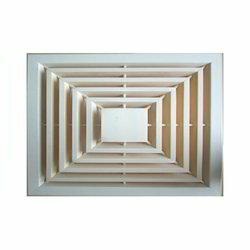 We are leading supplier of PVC Diffusers. We are leading supplier of Spot Humidifier. 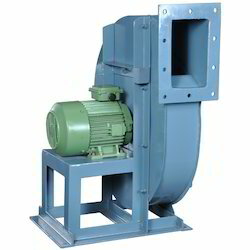 We are leading supplier of Industrial Damper. Precisely designed, Fan Coil Units are now available with qualitative features. 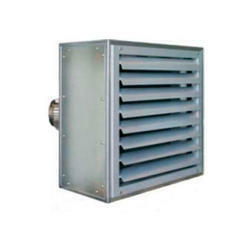 Our clients can avail an extensive range of Industrial Exhauster from us. 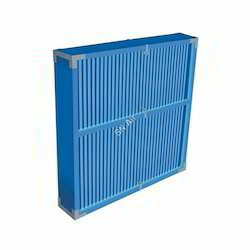 We are leading supplier of Rotary Air Filter. 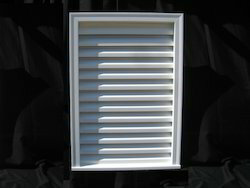 We are leading supplier of PVC Louvers. We are leading supplier of PVC Eliminator.